Sarah Rose is a writer living in New York. She was educated at Harvard and the University of Chicago. "Had your cup of tea this morning? 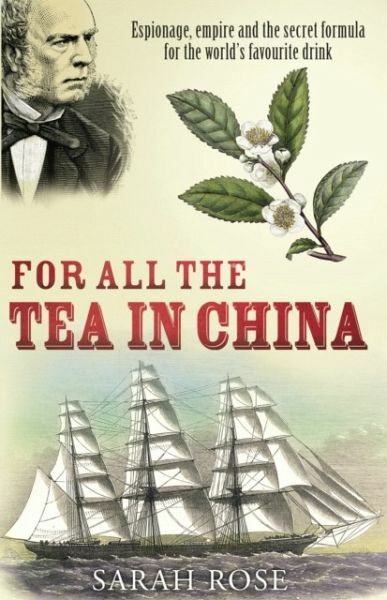 If not, the next time you take a gulp of PG Tips or a sip of single estate orange pekoe you might want to send up a prayer of thanks for the dogged Scotsman who made it all possible, Robert Fortune ... Rose's account is full of colour"